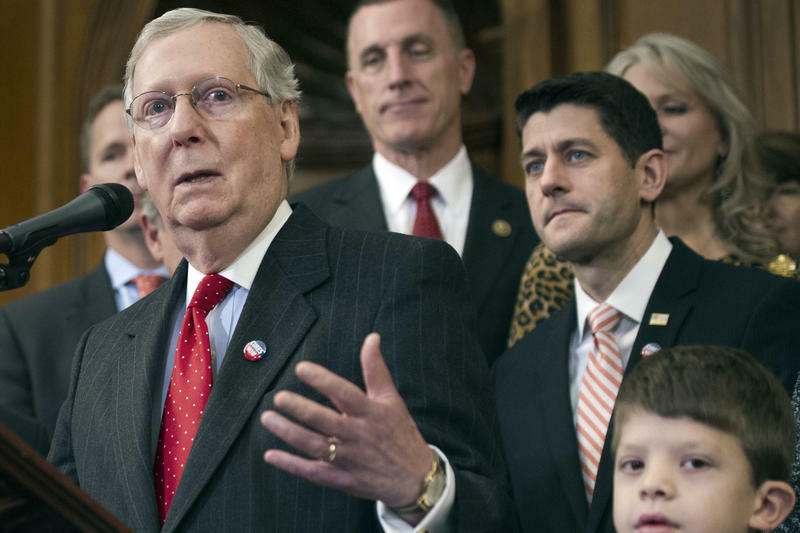 Sen. Manchin was scheduled to meet with President-elect Trump Friday morning in New York City, but told reporters that meeting has been postponed to Monday afternoon while Congress works to pass a last minute funding bill to keep the federal government running. National reports say the Trump transition team is considering him for Energy Secretary or Secretary of State. But Manchin said Friday previous phone calls with both Trump and transition team leaders did not include talk about specific positions he could fill in the future administration. 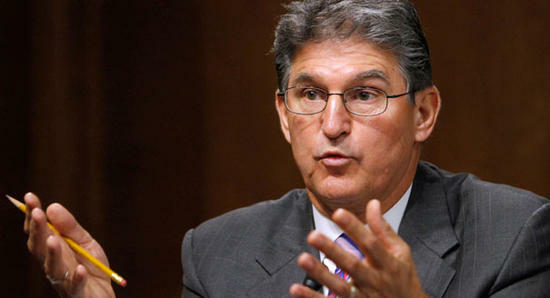 When asked if Manchin would accept a position in the Trump administration, he only said he would do whatever was best for the people of West Virginia and the country. Jobs will soon be available in southern West Virginia involving a 2018 Census Test that will be performed in preparation for the 2020 Census. 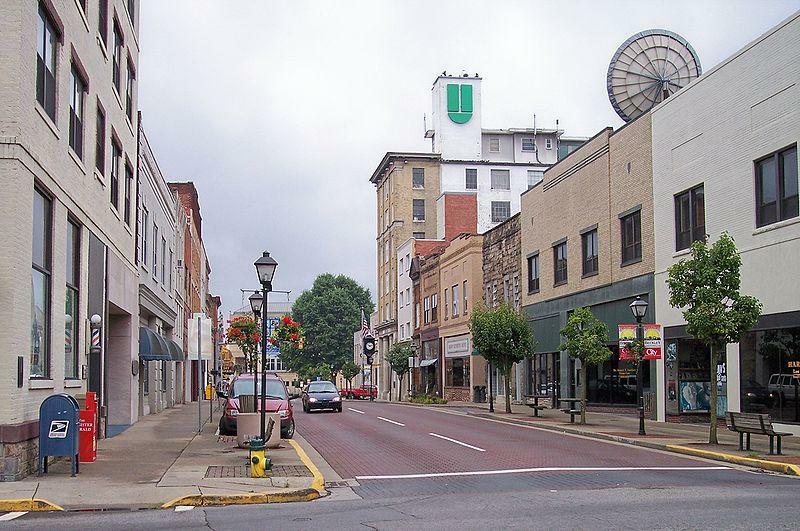 The Register-Herald of Beckley reports that a nine-county area that includes Bluefield, Beckley and Oak Hill is one of three locations across the country that has been chosen for the 2018 test. 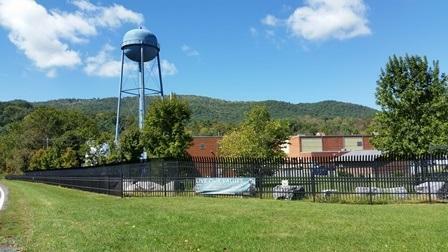 A former Navy base in Pendleton County has been sold and is going to be repurposed as a health care campus for active-duty military personnel and West Virginia residents. The Charleston Gazette-Mail reports the General Services Administration announced in a statement Thursday the sale of the Sugar Grove base to Robert Pike.